"Beats using any old paperwork on my desk :) Cheap cheap!" 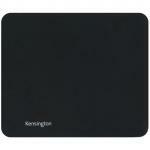 "I like the Kensington mouse pad which I've had for a few weeks now. It's much bigger than the one it replaced which I find really good for use with my laptop. It also has a much better surface than..."
Beats using any old paperwork on my desk :) Cheap cheap!Beats using any old paperwork on my desk :) Cheap cheap! 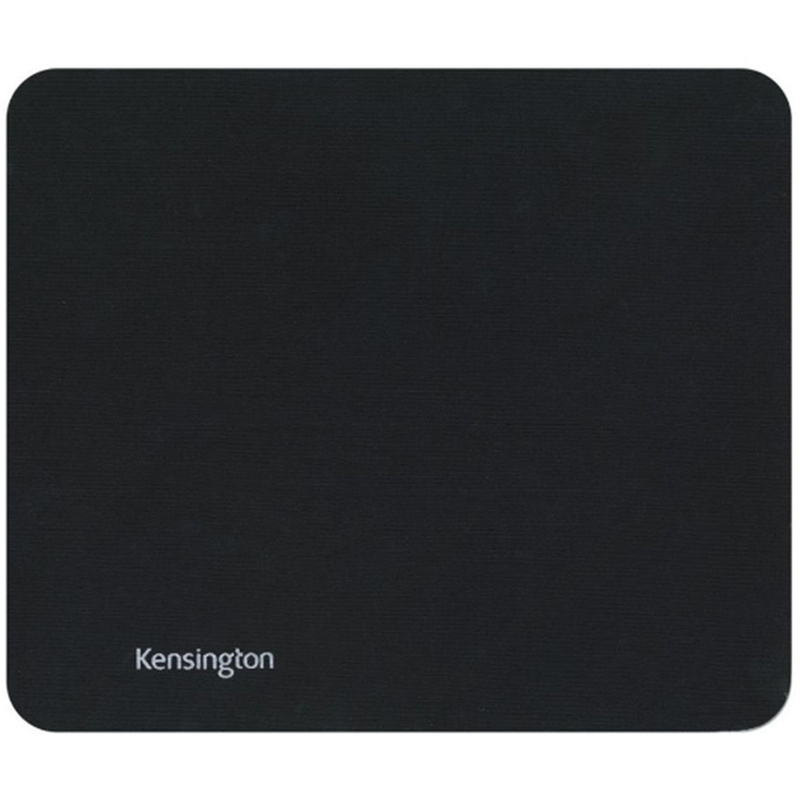 I like the Kensington mouse pad which I've had for a few weeks now. It's much bigger than the one it replaced which I find really good for use with my laptop. 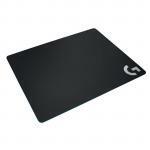 It also has a much better surface than the old one and overall the price for the product was very reasonable.I like the Kensington mouse pad which I've had for a few weeks now. 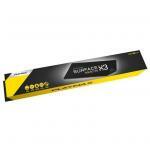 It's much bigger than the one it replaced which I find really good for use with my laptop. 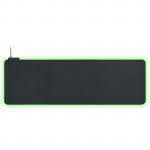 It also has a much better surface than the old one and overall the price for the product was very reasonable.